During this workshop Lennart Krogoll will guide participants in exploring a series of practical mindfulness based, body-mind-awareness and movement exercises. These techniques can be applied on the spot, before, during or after stressful situations. They also help us over time to cultivate our inherent mental and emotional resilience, strengthening our ability to engage in stressful environments in an increasingly chaotic world, with more sanity and awareness. They can empower us to prevent long term stress effects, and assist in transforming old stress and trauma injuries. 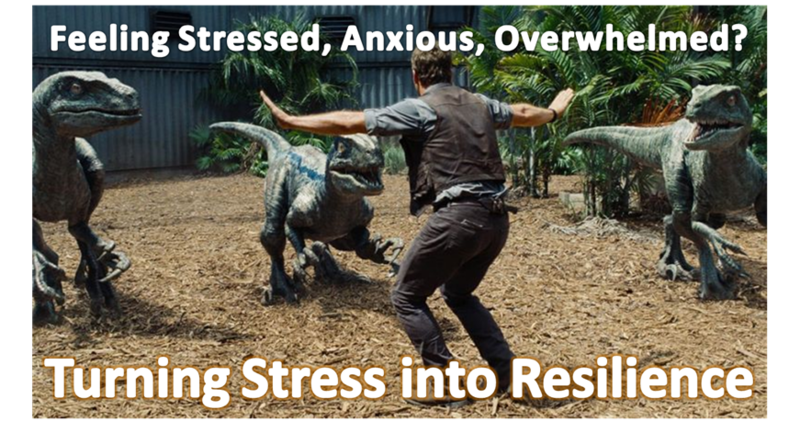 We will also explore the science and nature of stress, stress injury, trauma and anxiety, as well as resilience, and how these affect our cognitive, emotional and physical systems and thus our decisions, our actions, reactions and interactions. US Naval Research Centre and the Mindfitness Institute have conducted valuable research on these specific techniques, and the methodology, which Lennart has been trained in, to assist with challenges in high-stress service organisations, such as police and military forces, veterans, emergency response and correctional services.